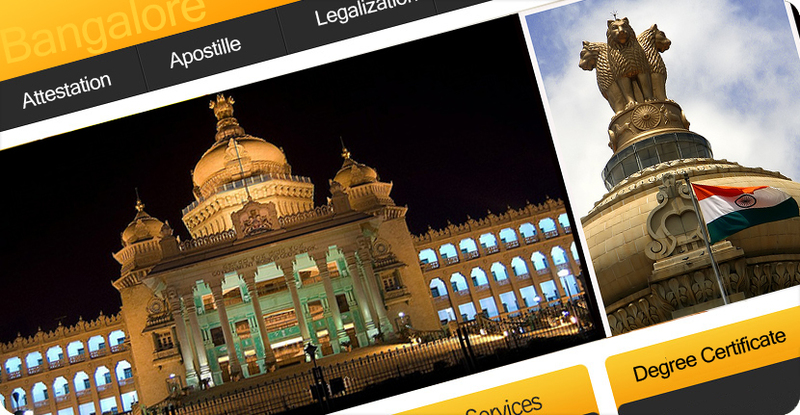 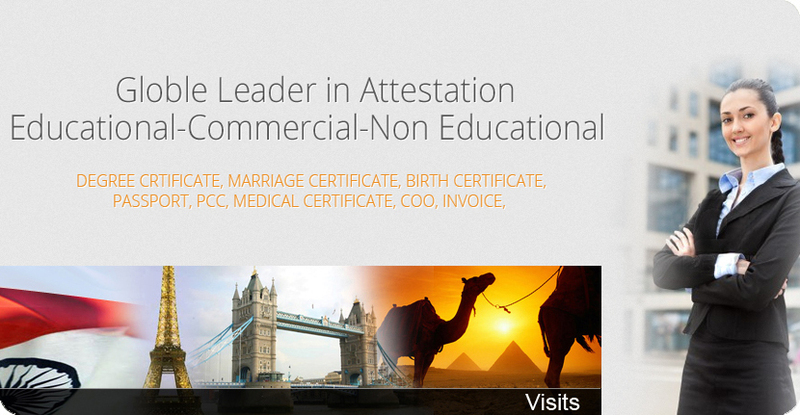 Attestation Services in Chennai ! 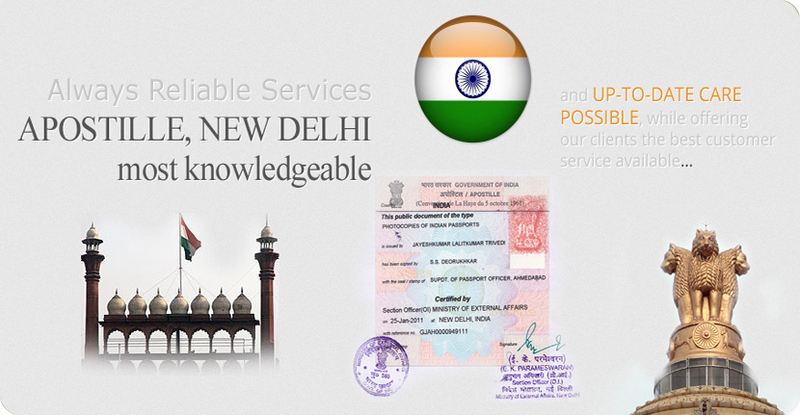 Excellent Apostille & Study Services Pvt Ltd. Egypt Embassy Attestation / Legalization Service in Chennai. 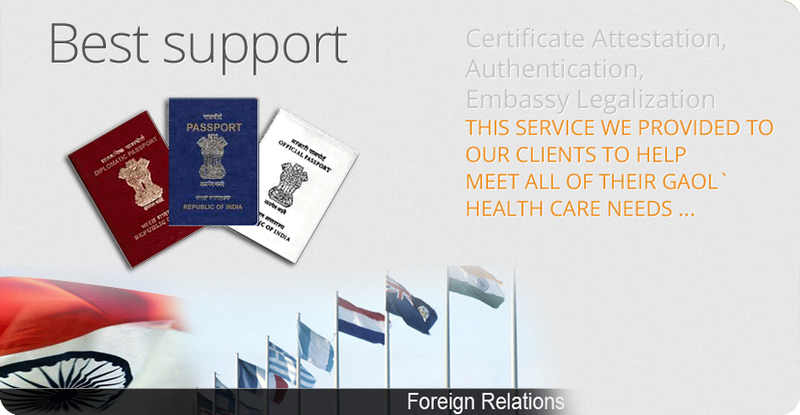 Egypt Attestation service in Chennai.